Wow, we’ve just found out that our lovely customers have been talking behind our backs! 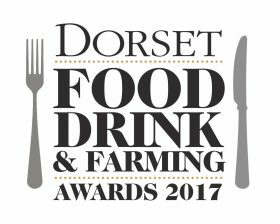 Which has resulted in being short listed for the Dorset Magazines Food, Drink & Farming Awards for BEST FAMILY DINING. Thank you – always knew our customers were a great bunch!